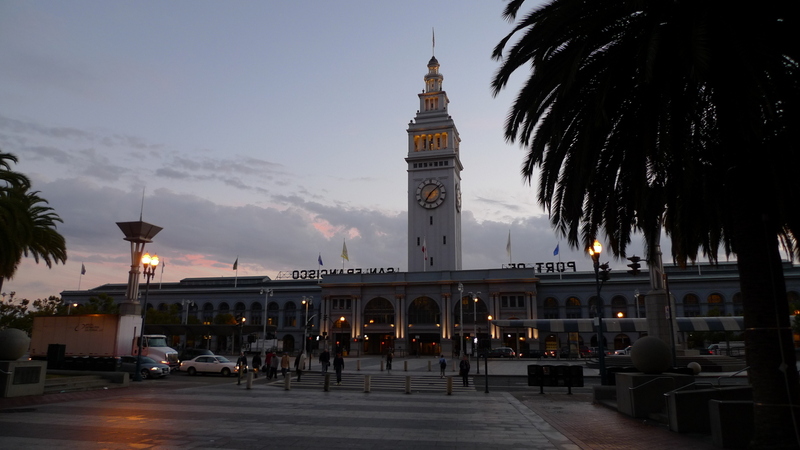 Visit the Ferry Building – Located at the foot of Market Street, the Ferry Building dates from 1898 and was renovated in 2003. It now brings together the Bay Area’s agricultural wealth and specialty food purveyors. While there, stop for a bite at Boulette’s Larder (especially on Sunday for their beignets). 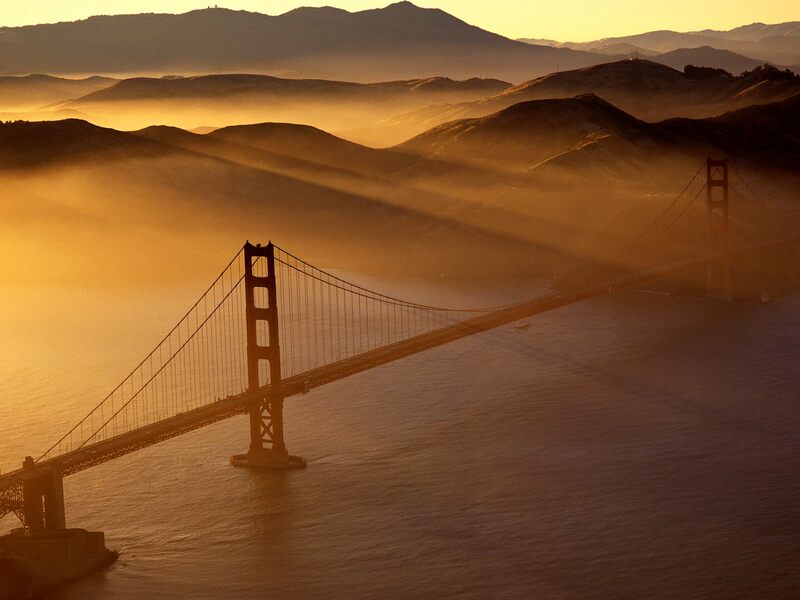 Walk across the Golden Gate Bridge – If the weather is nice, the view from the middle of the bridge is breath-taking. Pedestrians and bicyclists can cross the bridge during daylight hours and there are vista points on both ends of the bridge with parking lots. The view from the Marin Headlands is beautiful, too. Information here. 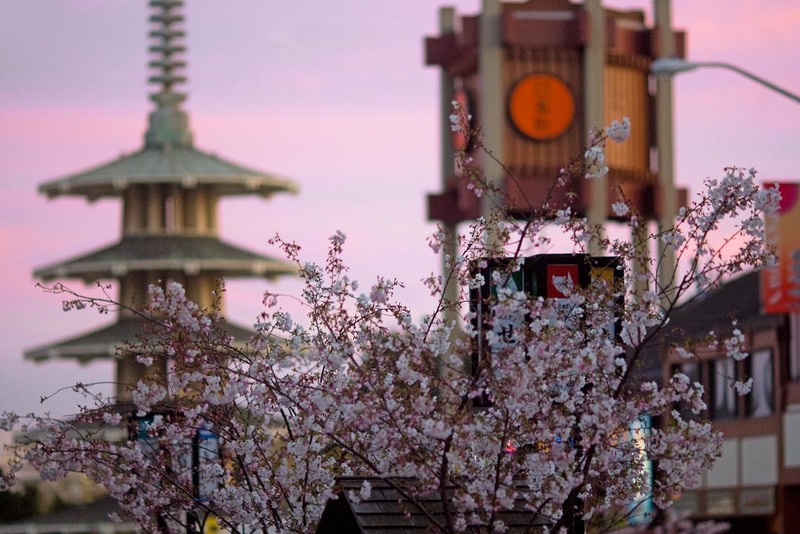 Walk the Fillmore District – Start at Alta Plaza on the north end of the neighborhood and work your way down to Japantown and St. Mary’s Catherdral. This fascinating neighborhood has countless shops, restaurants, and historic sites. A guide to all the neighborhoods in SF is here. 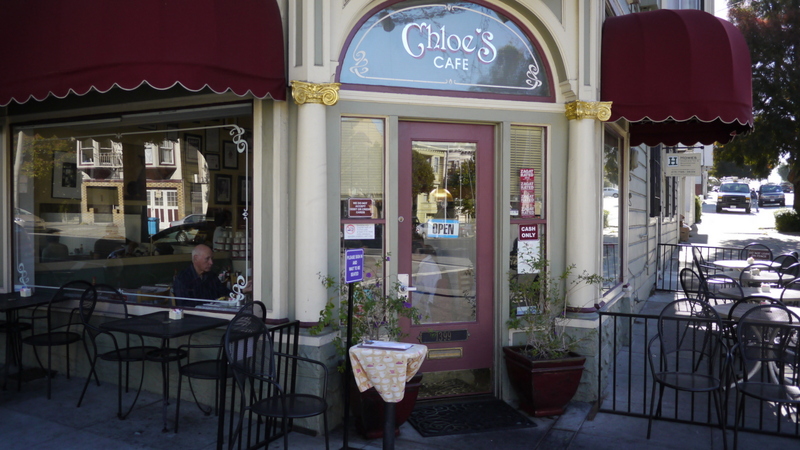 A pair of breakfast places: Chloe’s (Church Street between Clipper and 26th Streets) and Ella’s (at the corner of California and Presidio Streets). Two lovely places each with its own ambience. Read my blog entry about them here. 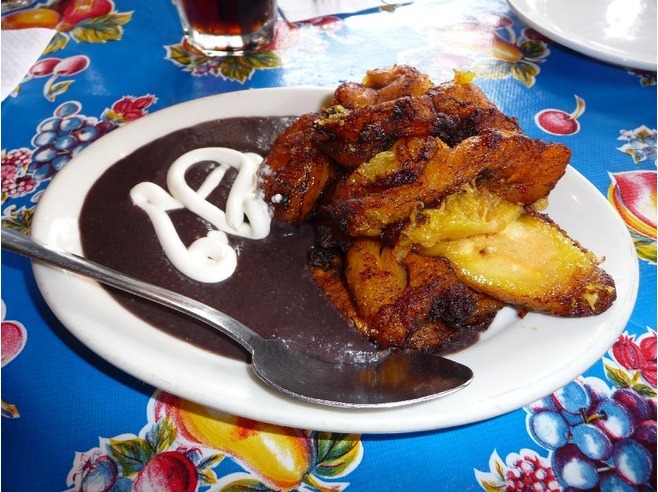 Cuban food in a mind-blowing atmosphere can be found at Cha Cha Cha, located at the corner of Haight Street and Schrader. Dinner is always crowded and accepts no reservations. Lunch is a better bet. There is also a location in the Mission District but the interior looks like an Irish sports bar. Near the Castro district is a family friendly place called Chow, located on Church Street on the south side of the Market Street intersection. 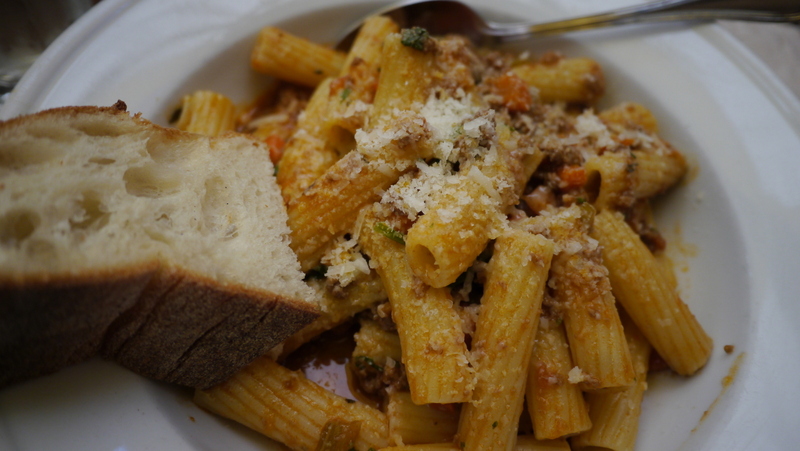 It serves a wide range of food in a cozy atmosphere at good prices. Read my blog entry about Chow here. 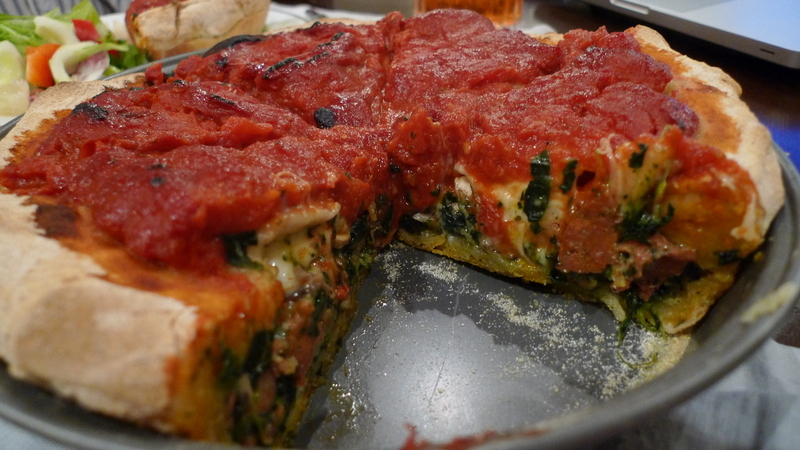 An excellent pizza place is Little Star Pizza, located at the corner of 15th and Valencia. Both thin crust and a mouth-watering double-crust stuffed pizza. Easy walk from the 16th Street BART Station or Church Street MUNI Station. 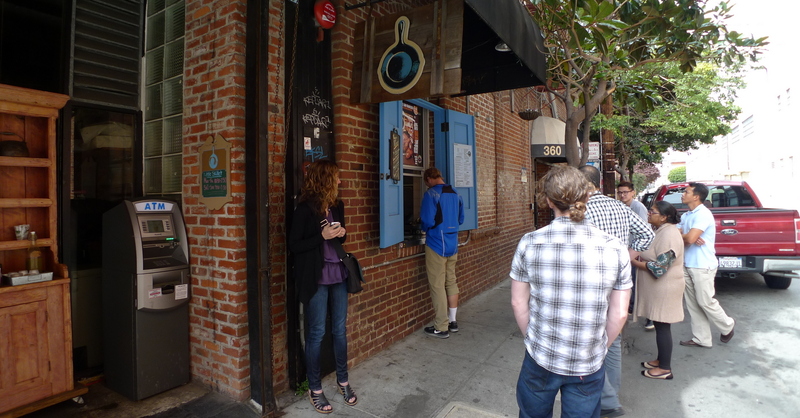 The most Parisian bakery is Tartine on the corner of 18th and Valencia. 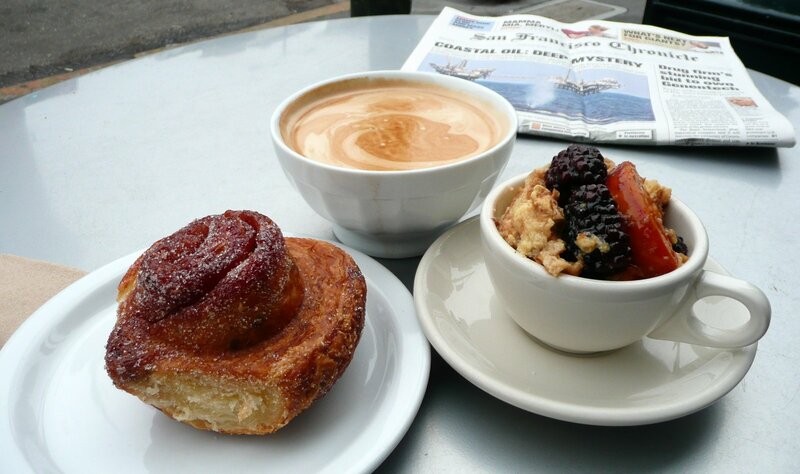 Get your amazing croissants and bread pudding (topped with seasonal fruit) to go and eat at nearby Delores Park. Read my blog entry about Tartine here. 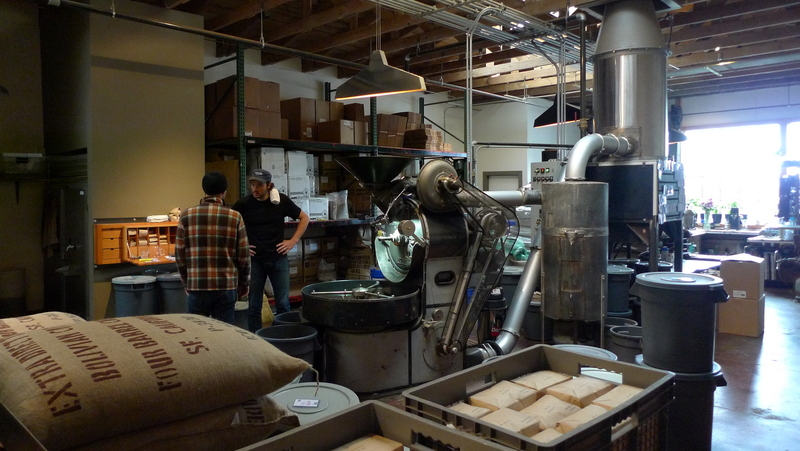 Great coffee and equally great pastries are available from Four Barrel Coffee, a hipster place that takes themselves and their coffee a little too seriously but – honestly – the coffee is worth it. On Valencia Street between 14th and 15th Streets. Read my blog entry here. 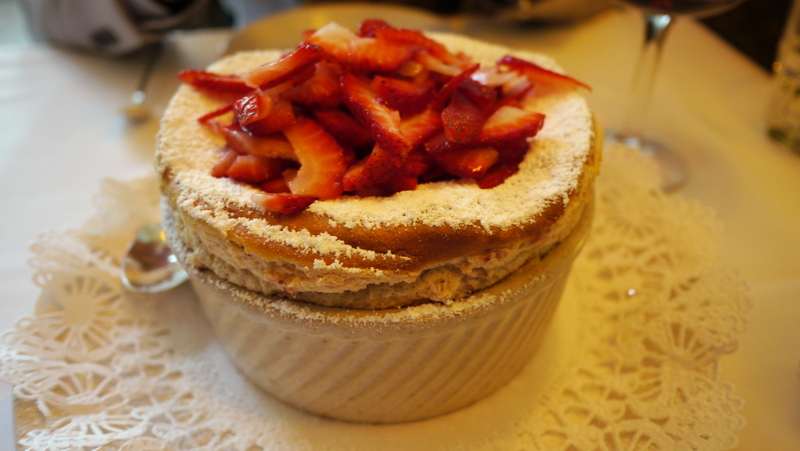 For the most romantic of meals, indulge in a three-hour soufflé fest at the charming Cafe Jacqueline in North Beach on Grant Avenue. The setting begs you to propose to your dining companion. Read my blog entry here. 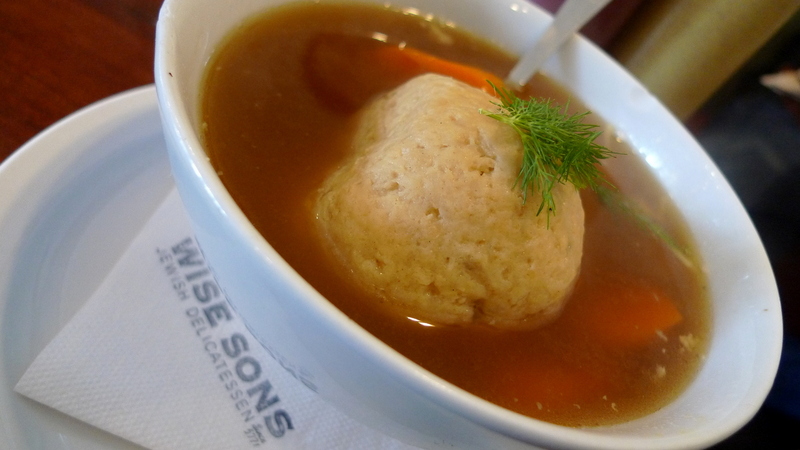 Authentic Jewish deli food is available at Wise Sons Delicatessen on 24th Street near South Van Ness, a short walk from the 24th Street BART Station. Their reuben will make you cry. Read my blog entry here. After Wise Sons, walk three blocks down the street to Humphry Slocombe‘s ice cream shop with its unique flavors that will tempt your inner child. 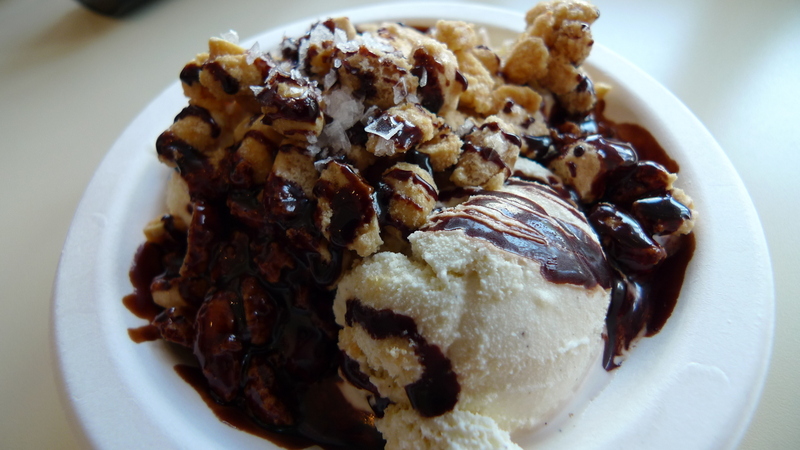 Another great place is the Bi-Rite Creamery, on 18th Street. Fancy some chicken with waffles? This literal hole in the wall is the place to go. Dining at Little Skillet is strictly takeaway (or sit on the loading dock across the alley) but it is worth it for its fantastic food. On Rich Street near Third and Townsend. Blog entry here. Sister restaurants Nopa and Nopalito offer entirely different styles of cooking (modern Californian and authentic Mexican, respectively) but both bring a high-level of attention to detail. 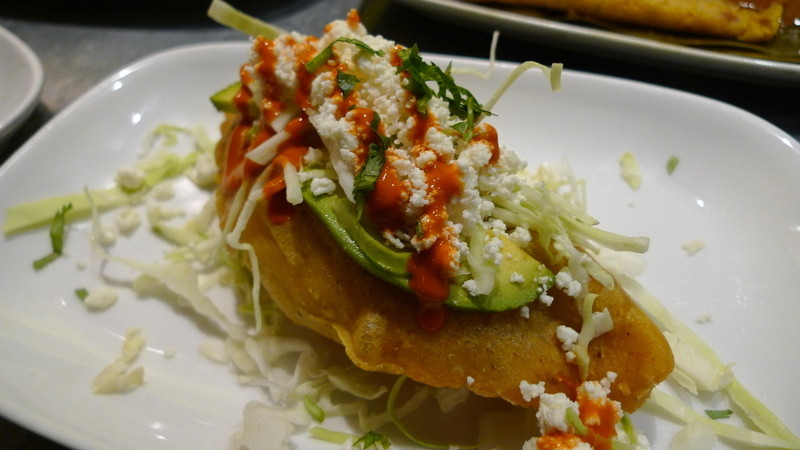 Read about Nopa here and Nopalito here. Great page and I really enjoyed reading this. I love the Ferry building area and Golden Gate bridge! Great places to visit. I don’t remember if I’ve been the Fillmore district and would love to visit the historic sites. The food looks so yum! hmmm…I might visit SF again in the summer instead of NYC. hahah…I don’t know. And I feel the same about YVR.